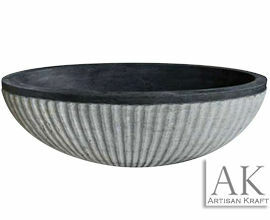 Browse our selection of Limestone Bathtubs. Select a product for additional information. 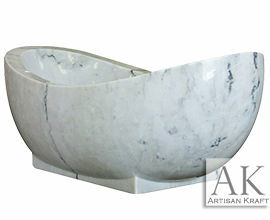 Order any tub to size in any marble, limestone, sandstone or travertine.